Vaikunta Ekadashi, or Mukkoti Ekadasi, is the most important of the twenty four Ekadashi observances in South India. Fasting and all night prayer dedicated to Lord Vishnu is the main observance of the day. It is believed that venerating Lord Vishnu on Vaikunta Ekadasi will help to free soul from cycles of rebirth and grant moksha. Another important belief is that Vaikunta Dwara, the doors of heaven, will open on this day and give easy access to Lord Vishnu. Those visiting Vishnu Temples like Tirupati or Srirangam on Vaikunta Ekadashi can pass through the Vaikunta Dwara, the door through the innermost sanctum sanctorum. 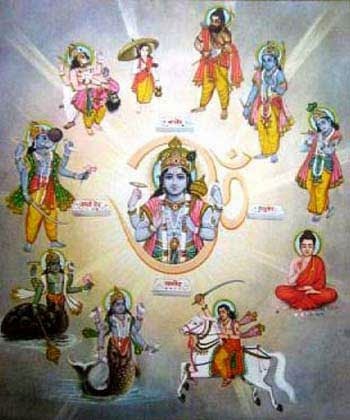 In South India, Vaikunta Ekadashi is also known as Mokshada Ekadasi. In 2020, Vaikunta Ekadasi is on January 6. Wake up early in the morning on Ekadasi. Take bath and offer prayers to Ganesha in the mind. If you have any health problem or are taking medicines, please consult your doctor before deciding on fasting. You can also opt for a partial fast by avoiding food made of rice. Such people can eat fruits, raw vegetables and drink milk. Ekadasi Food – What can be eaten during partial Ekadasi fasting?